The saga surrounding the pending divorce between T.I. 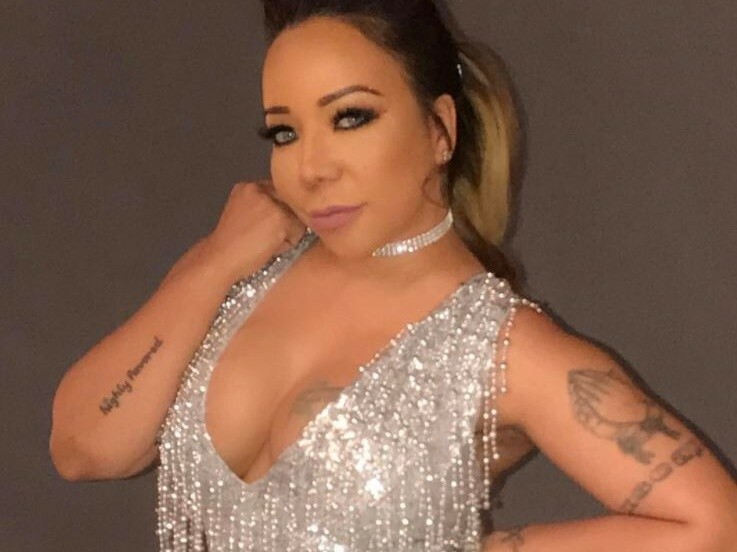 and Tameka “Tiny” Harris continued this week when it was revealed that T.I. allegedly cheated on Tiny with a woman she hired to work for them. The reveal was made during an episode of T.I. & Tiny: The Family Hustle as the two took part in an intense discussion at a restaurant. According to Tiny, T.I. cheating on her with the unnamed woman was the reason why she moved into her own home. “For those who don’t understand, Tip had some infidelities with a girl who I hired. And that girl is one of the reasons why I got my own house,” Tiny said during her confessional. Without naming any names, T.I. appeared to reference boxer Floyd Mayweather when he called out Tiny for being at the home of someone he’s “at odds with.” Last year, video surfaced of Tiny dancing with Mayweather during a party held for Mariah Carey. Toward the end of their conversation, Tiny let it be known that she’s never cheated on T.I. “But you were with a girl that you met through me … I’ve never cheated on you ever. Ever,” she said.